The Barbican is devoting the summer to animation, with a multifaceted season called Watch Me Move. There’s an exhibition in the art gallery and screenings in the cinema of everything from anime to Jan Svankmajer. And there’s this, a presentation of early animated films, accompanied by the musicians of the Guildhall Electronic Music Studios. 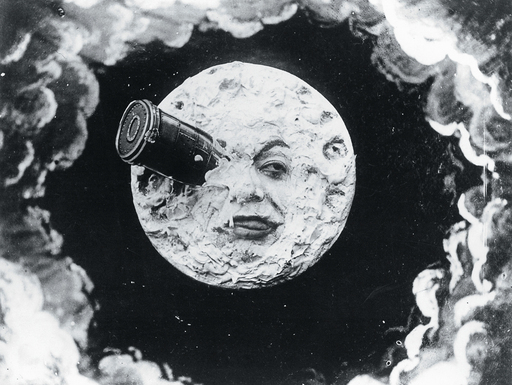 Top billing goes to the earliest film here: Georges Méliès’s science-fiction spectacular A Trip to the Moon (1902): possibly the most influential 14 minutes of film ever recorded. It’s fair to say that your year of Méliès mania starts here. 2011 marks the 150th anniversary of the director’s birth and there are two big releases in the pipeline to celebrate. First, the painstaking full-colour restoration of A Trip to the Moon, which premiered at Cannes and should be coming to these shores soon. Second, Martin Scorsese’s 3D movie Hugo Cabret, based on a children’s book, The Invention of Hugo Cabret, which features Méliès and his beautiful trick films. This snippet from Le Figaro suggests that we might just see both films together when the latter gets its theatrical release. There will also be the chance to enjoy two feline frolics: Krazy Kat and Ignatz Mouse at the Circus (1916) and Felix the Cat’s first outing in Feline Follies – Felix the Cat (1919). Plus, The Tantalizing Fly (1919) by Rotoscope inventor Max Fleischer and thee more films that have yet to be confirmed. All in all, it’s a lot of animated bang for your buck – and a rare chance to see some of these early works on the big screen too. Watch Me Move: A Trip the Moon screens at 4pm on Sunday 26th June 2011. Tickets cost £8.50 online or less for members and they’re available here on the Barbican website. 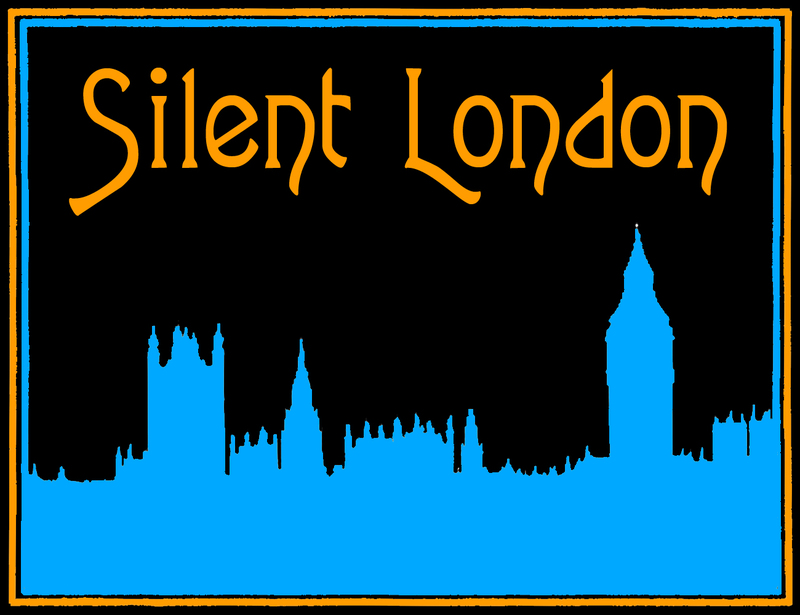 This screening is part of the Create London festival, a series of cultural events in London’s Olympic host boroughs. For more information on these and the other events in the festival, check out the website.